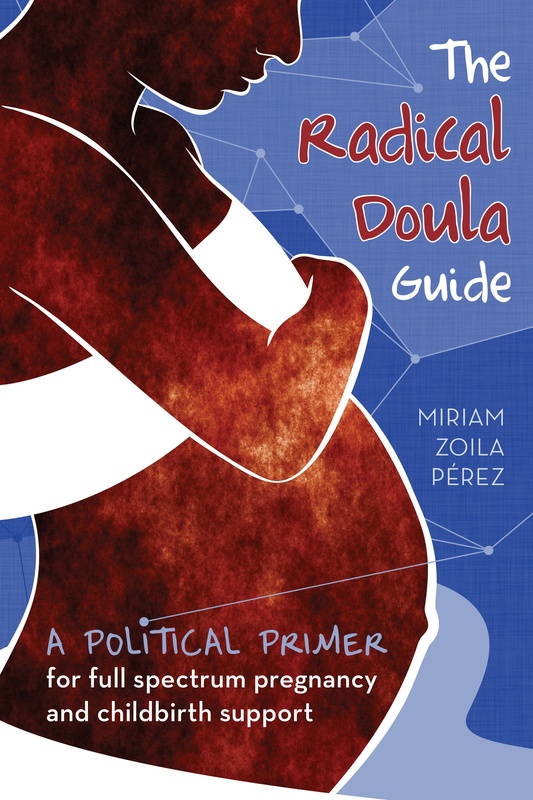 The Sunday NY Times article on doulas created a large response from the doula and birth community. You can see the letters to the editor that were published in response. Not surprising that there were no “right on! my doula sucked too!” letters. I even saw a comment on a listserve from someone who knows the doula mentioned in the first portion of the piece, the one who supposedly walked out on her client. According to this person she left because of hospital policy (no one allowed in the room when the epidural is being administered) and came back afterwards. It’s all very secondhand, but would not be surprising.